ART IS BEAUTY: Lighting your Home for the Upcoming Holidays and a GIVEAWAY! 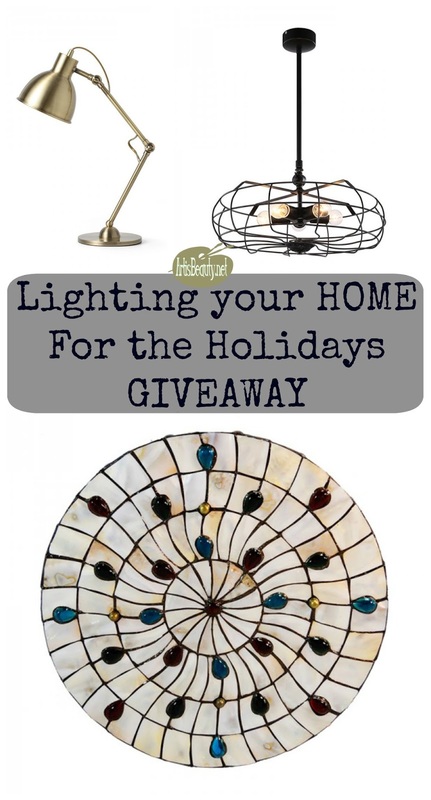 Lighting your Home for the Upcoming Holidays and a GIVEAWAY! I have a great and fun post for you today. This week I’ve paired up with Parrot Uncle Lighting to bring you a fabulous giveaway to get your home ready for the holiday season. 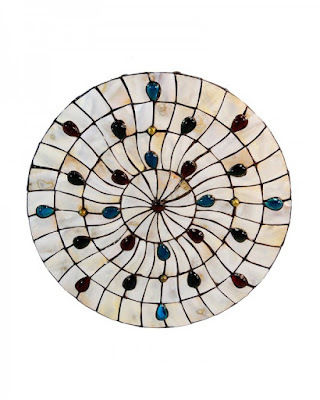 I know if you are like me you are always looking for great lighting options for your home. You may remember my Gross to Grand Chair that I made over. Well, It has now officially become my kids favorite reading chair. 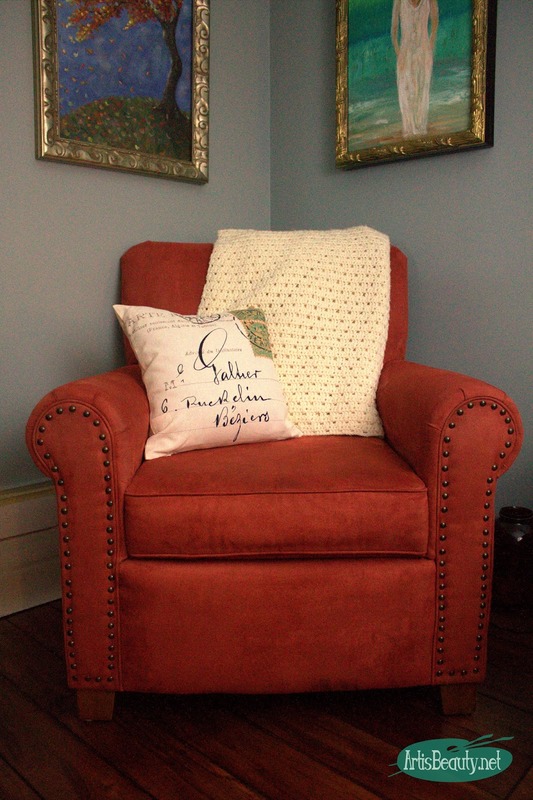 Well, when you have a reading chair, you need a reading light. 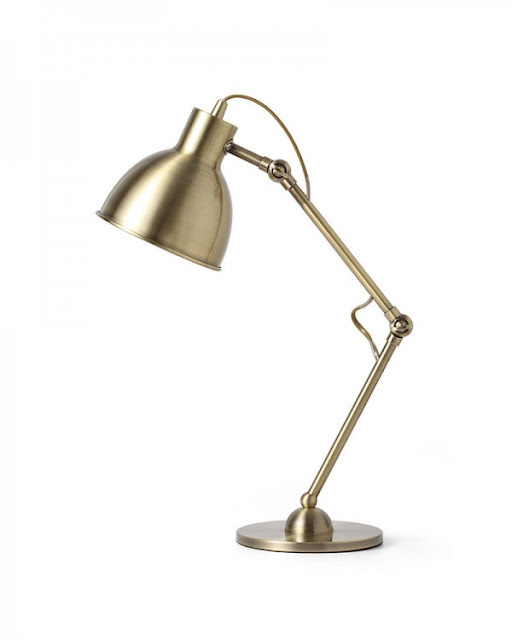 Wouldn't you just know that Parrot Uncle had the perfect Modern Antique Copper reading light that I was looking for to go RIGHT NEXT to my chair. No more of my kids reading in the low light. With this lamp they can read to their hearts content yet my room still gets to look Simple and elegant. But I know my style isn't the same style everyone else is looking for. That's the great part about Parrot Uncle. At www.parrotuncle.com. , you'll find the Web's best selection of contemporary lighting, bathroom lighting and dining room lamps. 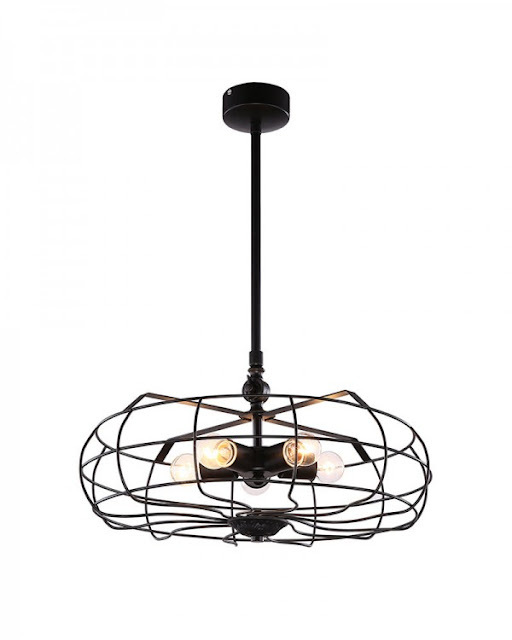 ParrotUncle bring you the widest selection of lighting fixtures that you'll find anywhere. Looking for a particular handmade original design? Dying to redecorate a specific room? 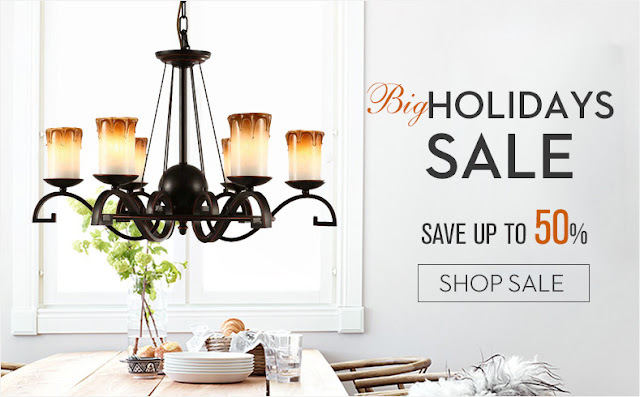 They have designed this site to make shopping for lamps and light fixtures to be an easy, fun and interactive experience. right now its the Parrot Uncle Big Holidays Sale. 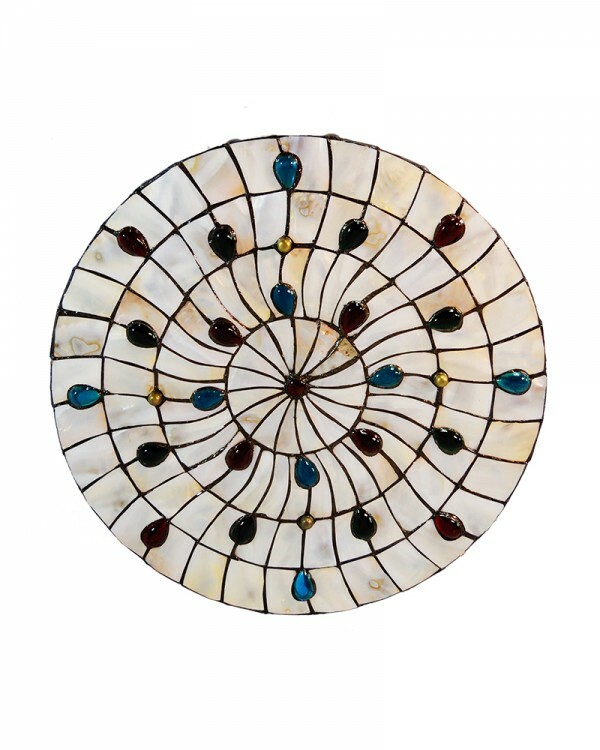 Tiffany Style Sea Shell Drum Shade. They really do carry something for EVERYONE! But you know I didn't bring you here just to show off my new lamp that's going to be sitting next to my thrifted chair. to spend over at Parrot Uncle. 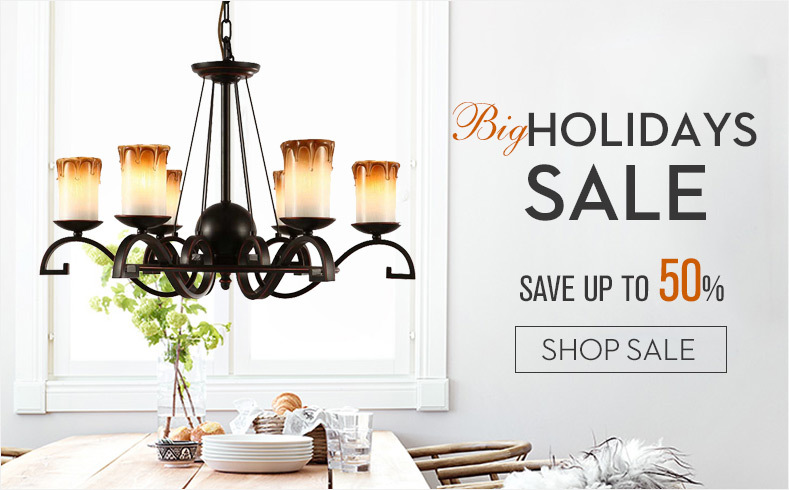 lighting up your holidays with $50 in lighting. Note – Only open to continental U.S. residents. Must have a shipping address and not a P.O. Box for Parrot Uncle to mail you the prize if chosen.